I’ve let my business get in a rut before, where I’m so busy pressing my nose to the grindstone, that when I look up, all I see is forest. I look right past those trees and finer details, take a deep breath and get back to work. And to be clear, it happens regularly. I get caught up making money, not time. 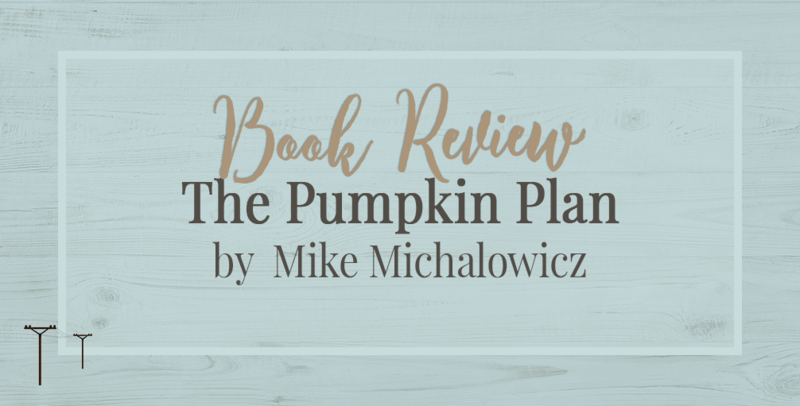 ‘The Pumpkin Plan’ by Mike Michalowicz focuses on priorities. Throughout the book, Michalowicz orbits that theme in a really smart, relatable way that makes *gasp* common sense. Amazing, right? Because common sense is not common. It’s hard to recap better than that. The book includes all the basics: who’s your ideal client, who do you work with now that aligns, who are your best and worst clients. Michalowicz also gives you scripts and ideas on how to leave behind the clients that aren’t the perfect pumpkins. Michalowicz demands that entrepreneurs only work with their best clients and then put all their growing power behind those pumpkins. I really like that idea. 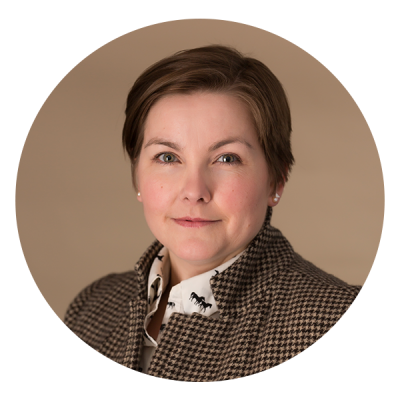 ‘The Pumpkin Plan’ aligns with my slow and steady mantra and my belief in giving my few clients my imperfect best, focusing on quality over quantity. If these ideas resonate with you, too, ‘The Pumpkin Plan’ is very readable inspiration that may help you grow your perfect prize-winning pumpkin, too. I’ve said ‘if only I could work harder’. I’ve honestly wondered if I could just skip one night of sleep, how much more I could get done. This book has stuck with me in the months since reading it. I’ve thought of it often and realigned my thinking based on my immutable laws and priorities. One of the steps I’ve taken is my morning walk. Instead of only going to the bus stop with the kids, the dog and I make a full tour. It makes a big difference in my mood all day, which influences my work in a positive way. In doing so, I see it’s my own misguided sense of duty, not my awesome clients, pushing me to my desk before 7:30 am. There’s time to make money and time to step away from the desk – and I can grow a pretty big pumpkin while I’m at it. If you’d like to take a peek at the book, you can download the first chapter for free from pumpkinplan.com. 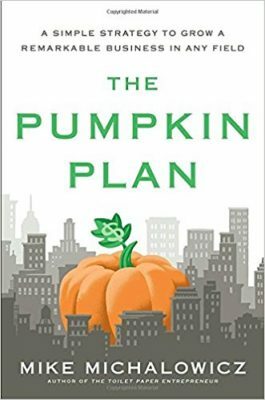 Have you read ‘The Pumpkin Plan’? Did you do the exercises? Is there another business book you’d recommend? If you’re interested in the importance of stepping away from your desk, read my review on ‘The Nature Fix‘.